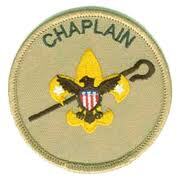 This is your opportunity to give back to the Troop and to the Church for all they provide to you during the year. Please plan on attending in full Class A uniform to represent Troop 200 and to assist with the Scout Sunday service at the 9:30 Service at the Church. Thank you.